Provincial Homes has been designing and building new homes since 1990. 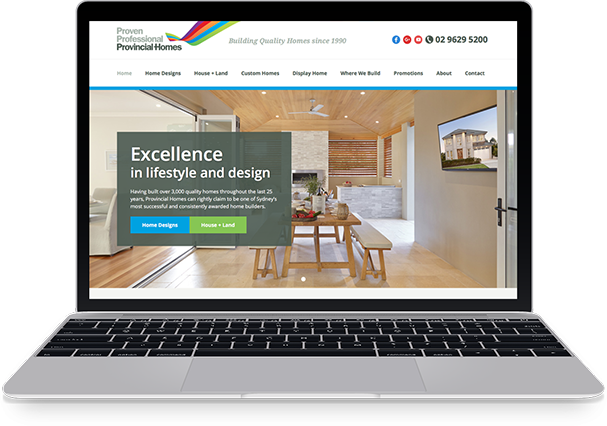 The Castle Hill based operator approached You Marketing with the challenge of re-inventing their online presence. 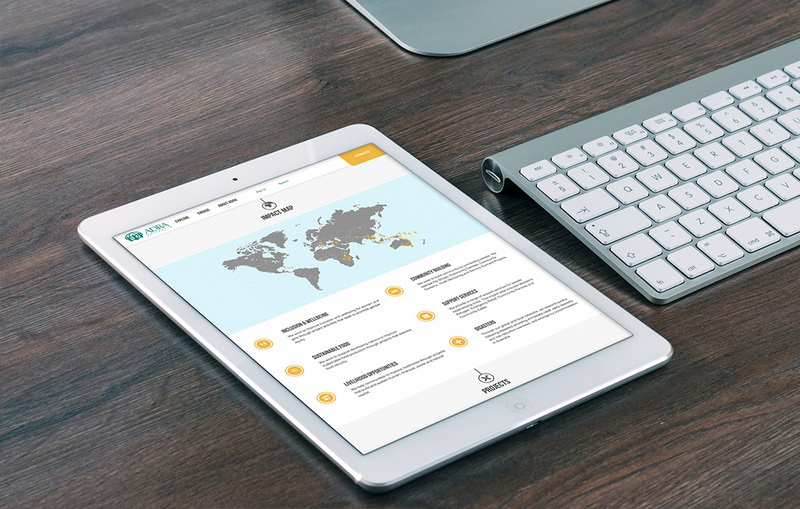 They had three core priorities in mind; to create an engaging yet simple website interface; provide a sleek showcase of their work; and to offer an intuitive mobile browsing experience. 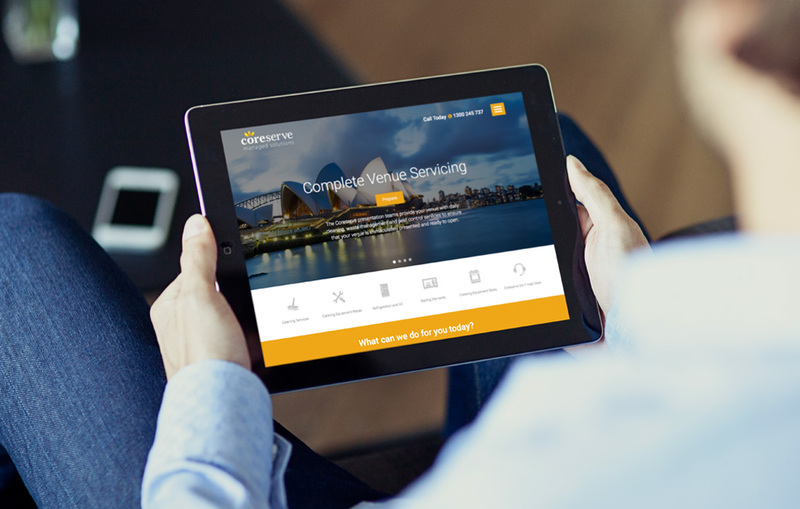 In short, their new website needed to be nothing short of amazing. After many white-board sessions and litres of freshly brewed coffee, our team were able to devise a simple yet clever user flow for the new website that would fulfill their criteria and more. A combination of clean open spaces and vibrant colours allowed the site to pop, which was neatly weaved together with a customised content management system that gave Provincial Homes the freedom to self-maintain with ease. The mobile interface was thoughtfully crafted and took into consideration how users would interact with the site. This enabled our designers to easily prioritise which elements should be made more accessible and became the guiding principal for the overall mobile interface. The net result of all these intricate details was a website that exceeded Provincial Homes' expectations - a job well done!